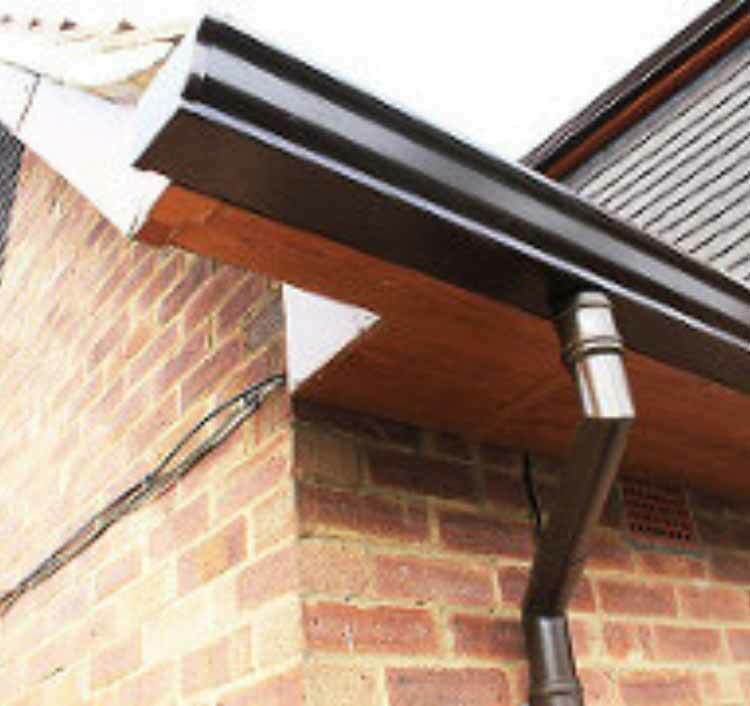 As well as providing expert flat roof repairs, Streamline specialises in seamless guttering and cladding, providing a host of gutter repair and replacement services at competitive rates throughout Leicester and the surrounding areas. We specialise in seamless guttering of the highest quality and can offer the best possible solution to your guttering needs. 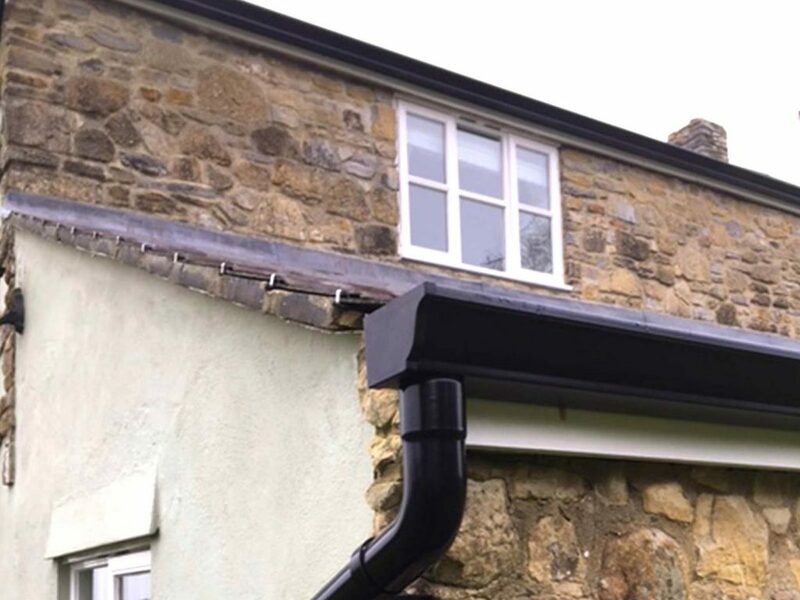 We can fit the latest in cast iron gutters and aluminium guttering technologies, which provide a far more effective service than plastic gutters, will last longer and are easier to maintain. We have already carried out work within Leicestershire with great success. Seams in a gutter network often erode and creep, particularly in the weather conditions experienced in the United Kingdom. To alleviate the problem of dripping rainwater, it is wise to invest in a seamless guttering system and feel the benefits all year round. Specialising in an array of guttering services, we can provide guttering for both commercial and industrial properties throughout Leicestershire. Coming with an extensive guarantee of 15 to 30 years, you can rest assured that you are in safe hands when it comes to your commercial guttering needs. If you are looking for repairs or if you want the guttering system replacing for your domestic premises. As standard, our domestic services come with an extensive 15 to 30-year guarantee, for the customer’s peace of mind. We pride ourselves in carrying out all our work to the highest possible standards whether it’s for domestic or commercial guttering. To find out more information and to receive a quote, please contact our friendly team today. 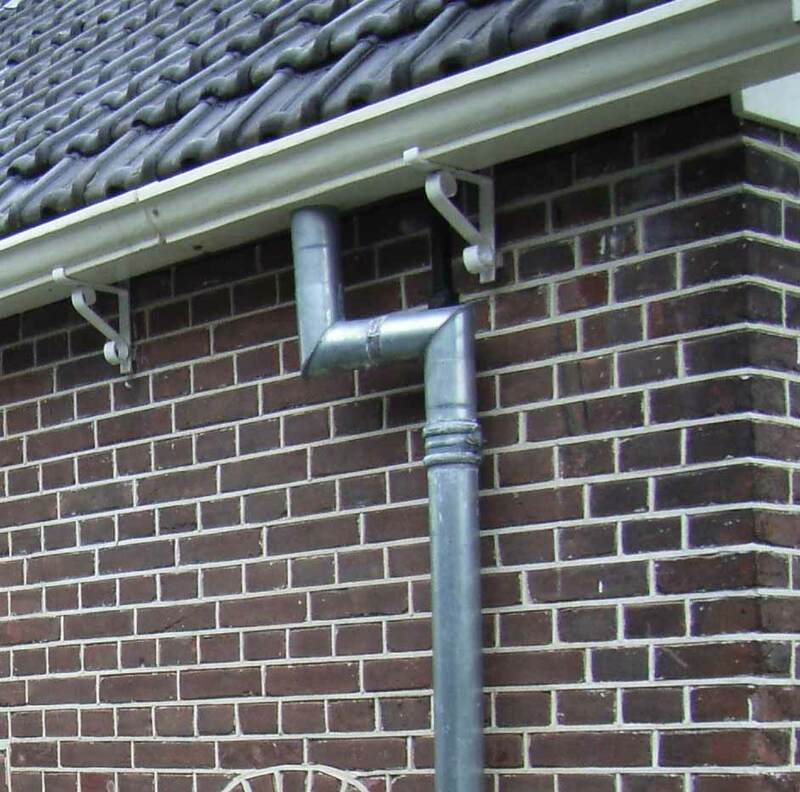 We provide both installation and repair services for Seamless Guttering. For further information and advice on our Seamless Guttering services, please call our helpful team via 0116 332 9352 or send us a message via our online contact form. 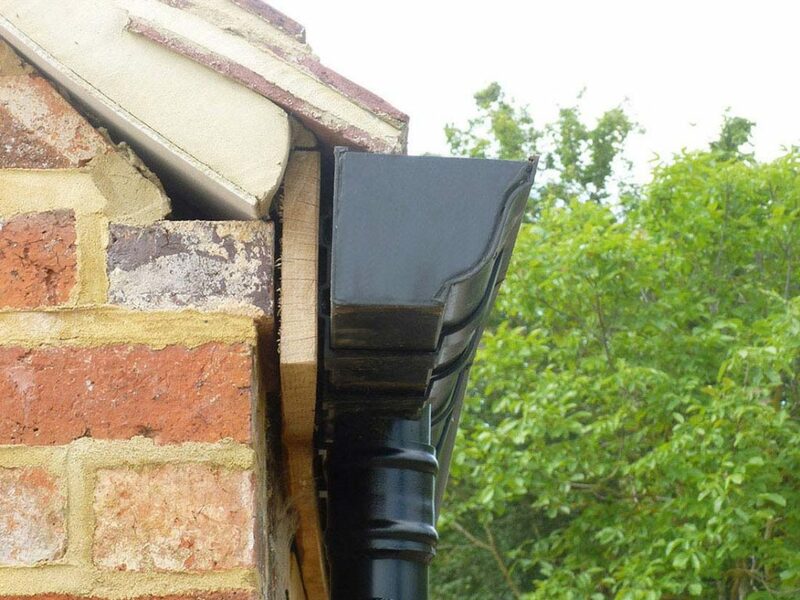 Streamline Guttering & Cladding provide installation and repair services for Finlock Guttering. For further information and advice on our Finlock Guttering services, please call our helpful team via 0116 332 9352 or send us a message via our online contact form. Cast iron is a highly resistant material – making it an attractive proposition when considering gutter repairs or replacement gutters in a domestic, commercial or industrial setting. It is highly resistant to heavy weather conditions and will remain unaffected by fluctuating temperatures. Cast iron gutters are also exceptionally pleasing to the eye and will enhance the presentation of a building or property. It remains one of the most low maintenance and cost effective gutter materials available.